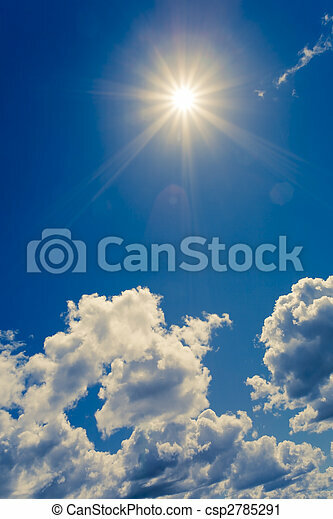 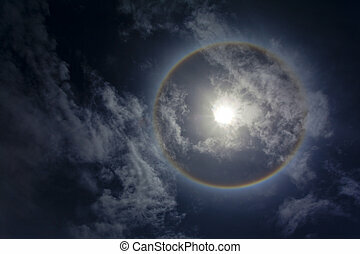 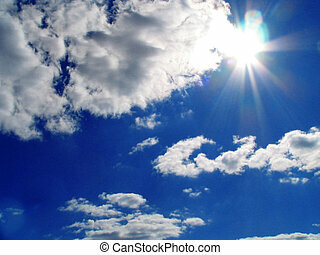 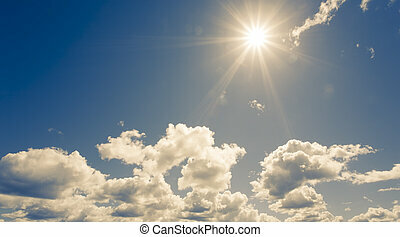 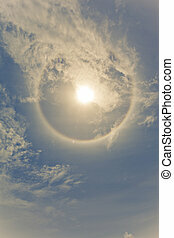 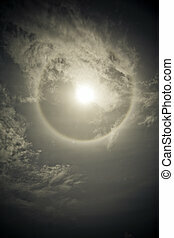 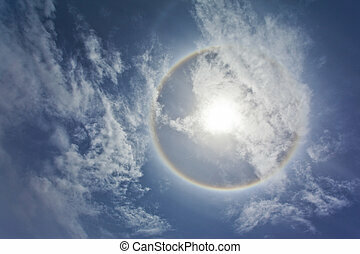 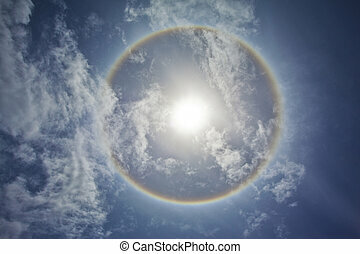 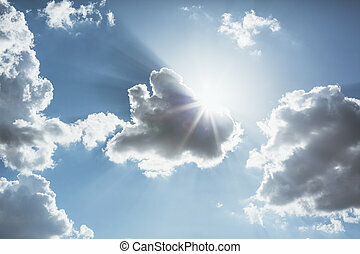 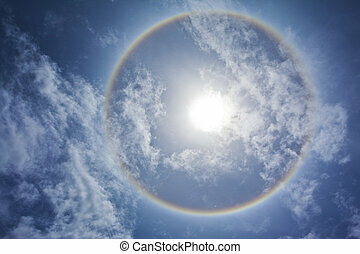 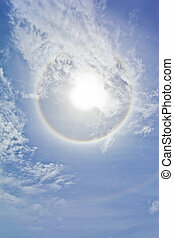 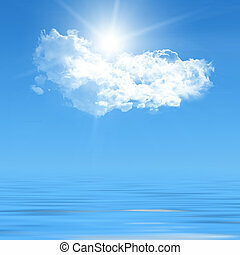 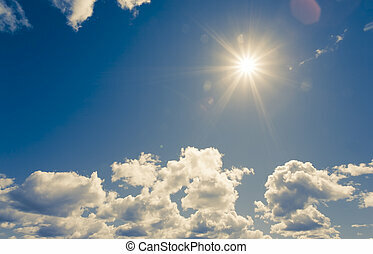 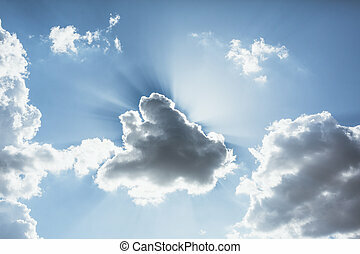 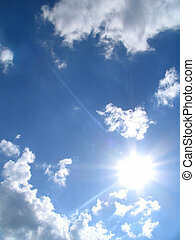 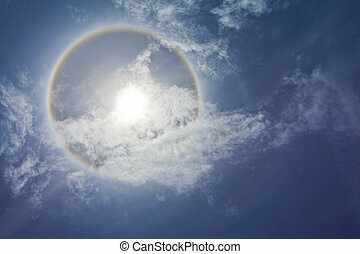 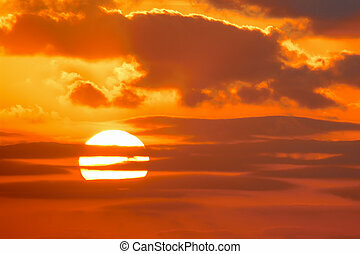 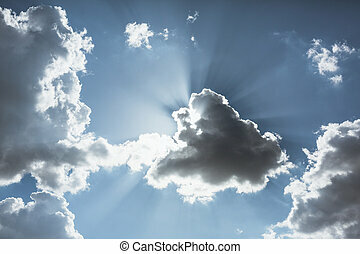 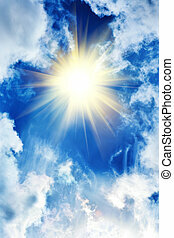 Bright sun on blue sky with clouds. 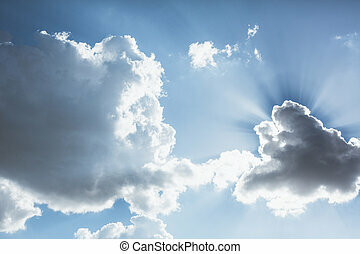 Bright sun on blue sky with fluffy clouds. 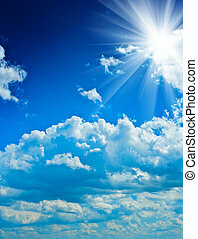 Blue sky with clouds and sun. 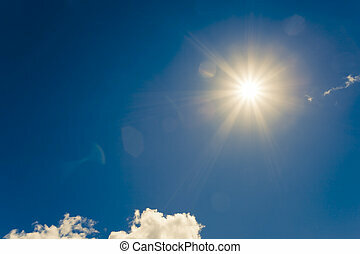 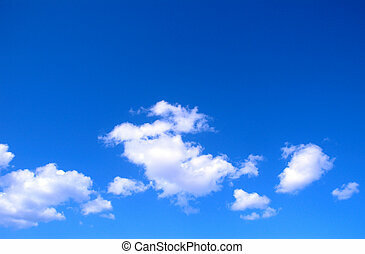 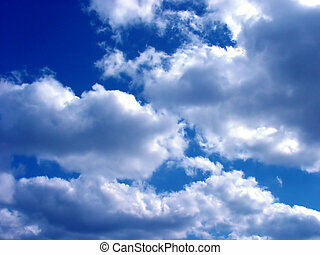 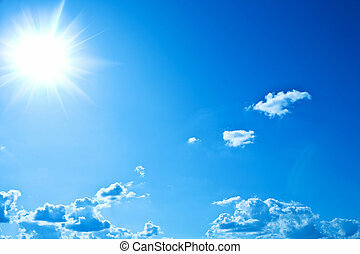 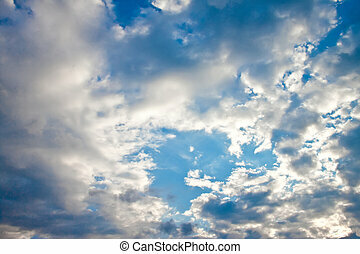 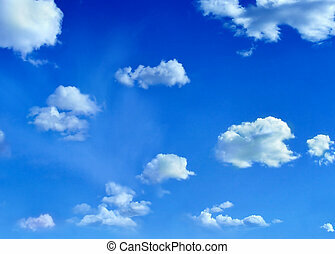 Beautiful blue sky with sun and clouds. 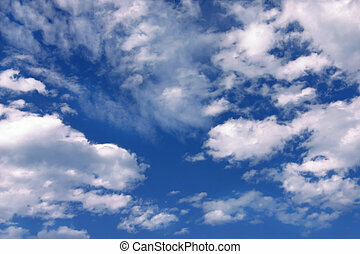 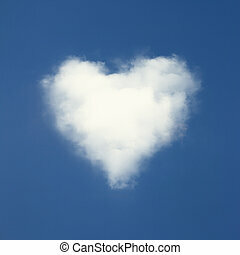 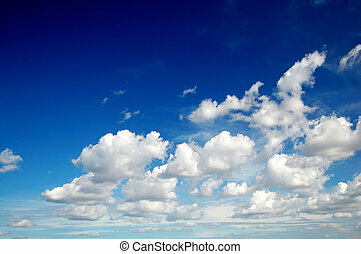 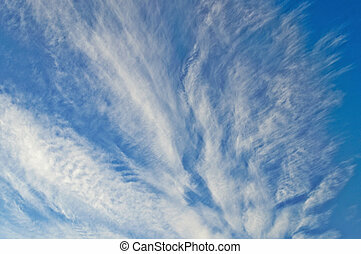 Heart shaped clouds on blue sky background.